Voice-controlled intelligent personal assistants (IPAs) have seen tremendous growth in recent years on smartphones and as standalone devices in people’s homes. While research has examined the potential benefits and drawbacks of these devices for IPA users, few studies have empirically evaluated the role of privacy and trust in individual decision to adopt IPAs. 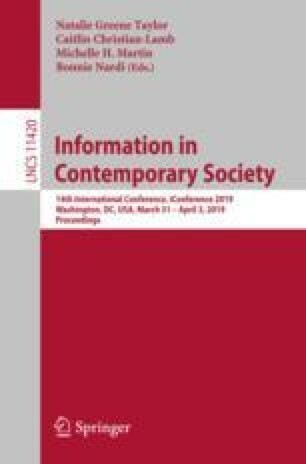 In this study, we present findings from a survey of IPA users and non-users (N = 1160) to understand (1) the motivations and barriers to adopting IPAs and (2) how concerns about data privacy and trust in company compliance with social contract related to IPA data affect acceptance and use of IPAs. We discuss our findings in light of social contract theory and frameworks of technology acceptance. This publication is based upon work supported by the National Science Foundation under grants No. 1640640 and 1640697.